When it comes to insulated jackets, pretty much everything on the wish list is here. There’s a ladies-specific option – yet it stays true to a more technical cut with no cold bottom, contrary to what you get with so many jackets when they do a women’s version. 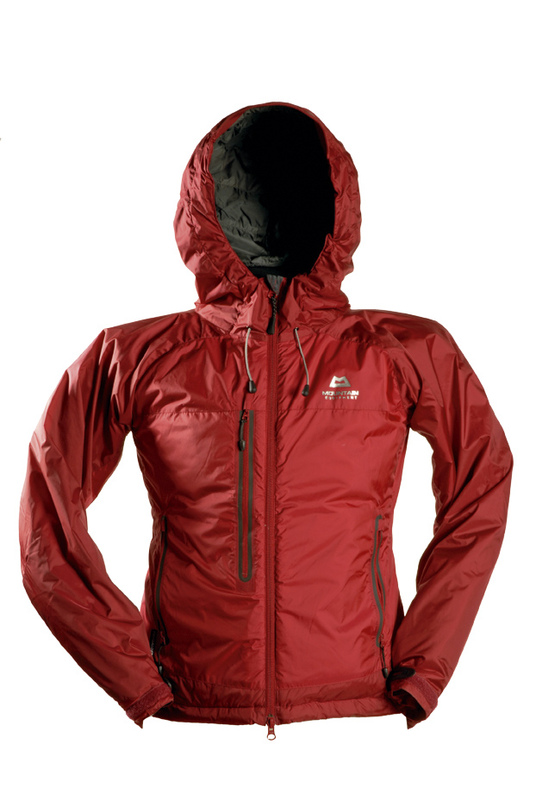 The hood is fully adjustable and comes with a wired peak, something that only a few of the jackets here can boast. There are plenty of pockets, all of which are a good size and have zips. Adjustment includes a drawcord hem and Velcro cuffs. To top it all off the face fabric and fill provide you with a good warmth-to-weight ratio creating a secure refuge from the elements when it turns nasty. But the price is a steep £140 and the only features that set it apart are a wired hood peak and taping around the pockets. It’s worth the extra cash, but the Rab, the Montane and The North Face are close contenders and should also be considered. You certainly won’t go wrong with this on the hill: it has everything.